Oppo A83 is a budget smartphone as it is priced at just 1,399 Yuan which coverts to around Rs. 13,500. In recent times, Oppo has launched a number of smartphones in the A series including the A79, A75 and A75s. The Chinese phone maker has quietly launched another smartphone called Oppo A83 in China. Oppo A83 is a budget smartphone as it is priced at just 1,399 Yuan which coverts to around Rs. 13,500. It is available in two color options; Black and Champagne Gold. 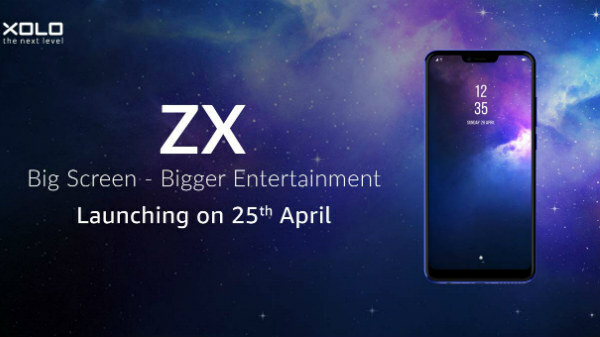 While the handset is already up for pre-order in China, there is no news on the international availability. Going by Oppo's past patter, we don't think the smartphone will make its way to other markets. Coming to the specifications, the Oppo A83 sports a 5.7-inch Full HD+ display with a screen resolution of 1,440×720 pixels and an aspect ratio of 18:9. In addition, the display supports multi-touch functionality. 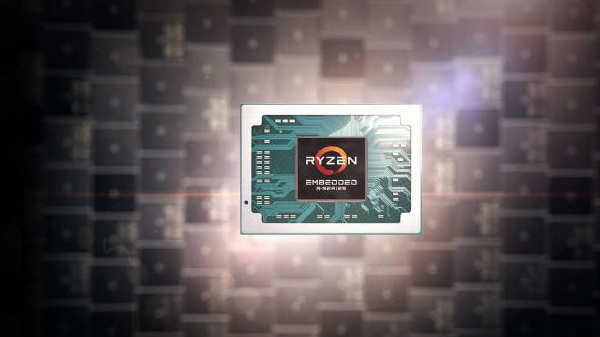 Under the hood, the smartphone is powered by an octa-core processor that is clocked at 2.5GHz. Unfortunately, the company has not specified the name of the chipset. The Oppo A83 also offers 4GB of RAM and 32GB of internal storage, which can be further expanded up to 128GB with a microSD card. 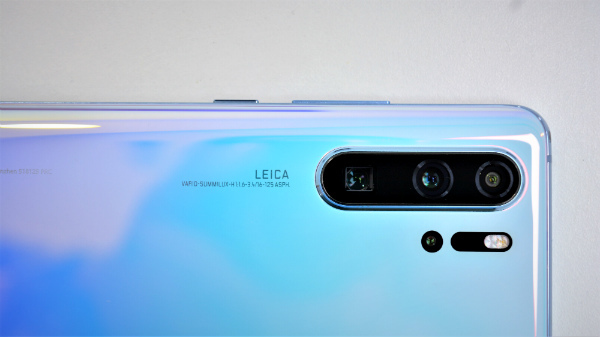 In terms of optics, the smartphone is equipped with a 13MP rear-facing primary camera with LED flash, Auto Focus, and 720p recording capabilities. Up front, there is an 8MP camera for shooting selfies and video calls. It also comes with facial recognition feature. Oppo A83 packs a 3,180mAh battery to keep the lights on, and it runs on Android 7.1.1 Nougat with Oppo's own ColorOS 3.2 on top. 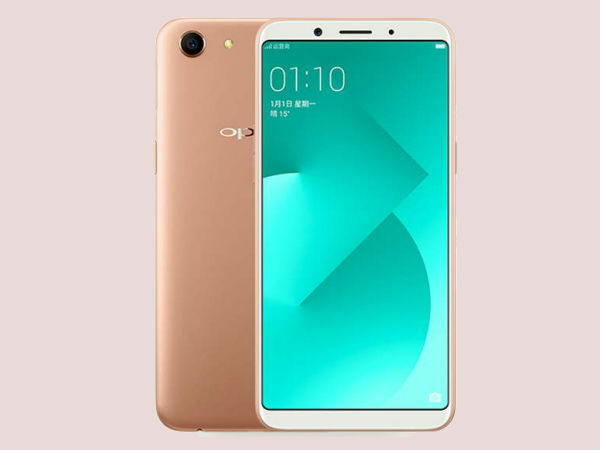 Connectivity suite of the Oppo A83 offers 4G VoLTE support, Wi-Fi 802.11 ac, Bluetooth 4.2, USB Type-C, GPS, GLONASS and dual-SIM support. While, sensors onboard the smartphone include Ambient light, distance and Gravity sensors. The handset measures 150.5×73.1×7.7 mm and weighs about 143 grams. On the downside, the Oppo A83 does not feature a fingerprint scanner. Since the front side of the phone has a full screen design, there is no space for a fingerprint scanner. However, it is unclear why Oppo has not included one at the back.